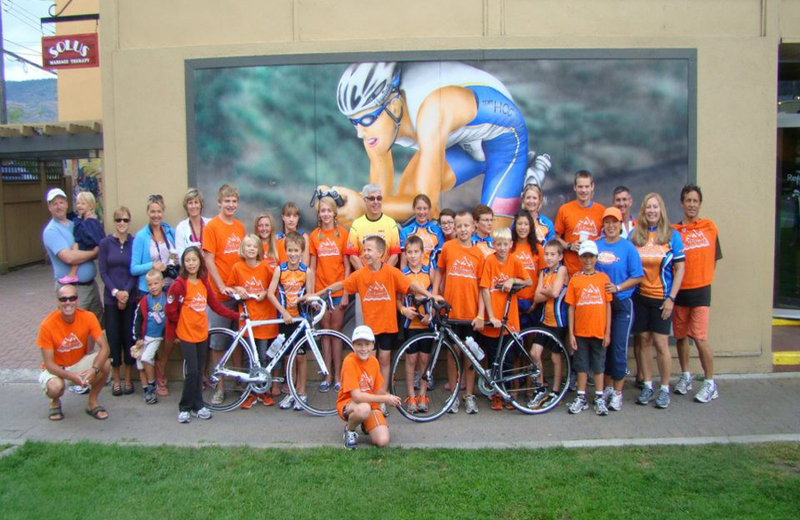 For twelve years Bikes for Kids ran the underpants run at Ironman Canada and The Challenge in Penticton BC. This was how we raised money so we could give bikes to deserving kids and young adults pursuing their dreams of becoming Olympic or professional cyclist or triathlete's. 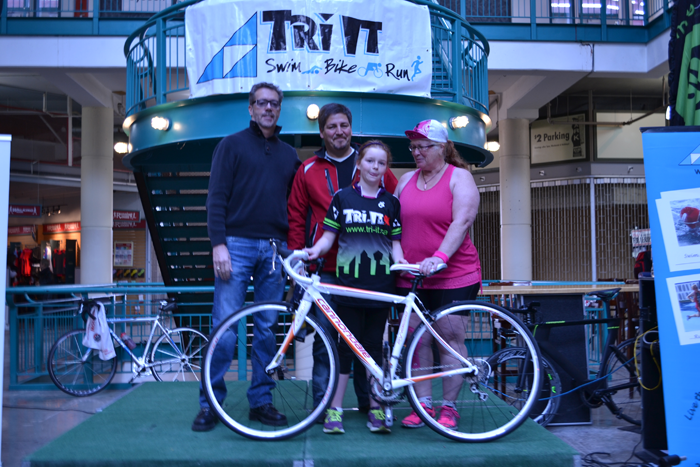 Now we are supported by many donations and sponsors like Ironman Financial and our friends at Chinook Triathlon Festival. 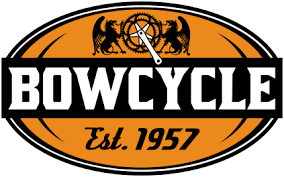 Through their generosity we are able to find those who need pro level bikes and make sure they are able to compete with the best equipment. Our hope is to help our youth from every corner of Canada who cannot continue or pursue their cycling or triathlon dream because they don’t have access to, or cannot afford a bike.So ,Our mission is to give away bikes. Buying a bicycle can be a challenge!